Four decades in the making, the Hondajet is a sleek little number. But was it worth the wait? We go on board to find out. 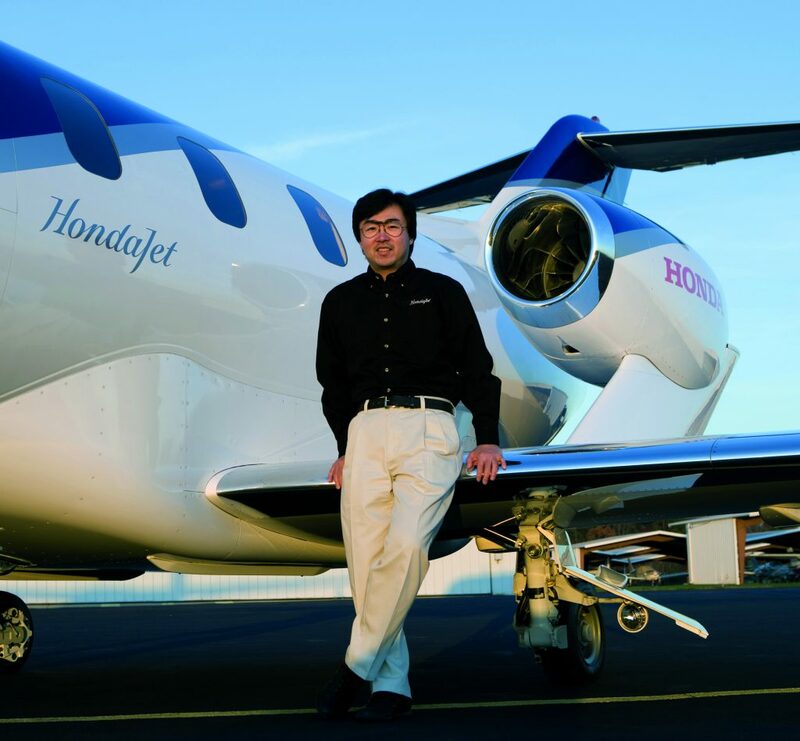 The HA-420, better known as the Hondajet, was one of the last projects that the late Soichiro Honda, company founder, signed off on before his death in 1991. Honda’s ultimate dream was to get into aviation, but it wasn’t until a young engineer, also with dreams of flight, joined the company that the ambition gained traction. In 1986, Honda, through Fujino, started its decades-long project. The project had a long gestation primarily because every aspect of it was thought out — from the wings, to the cabin space, even the space-efficient lavatory with its cute blue sink and skylight — nothing was retrofitted. Also, because it’s no joke to produce an aircraft, especially one that Honda wanted to make. 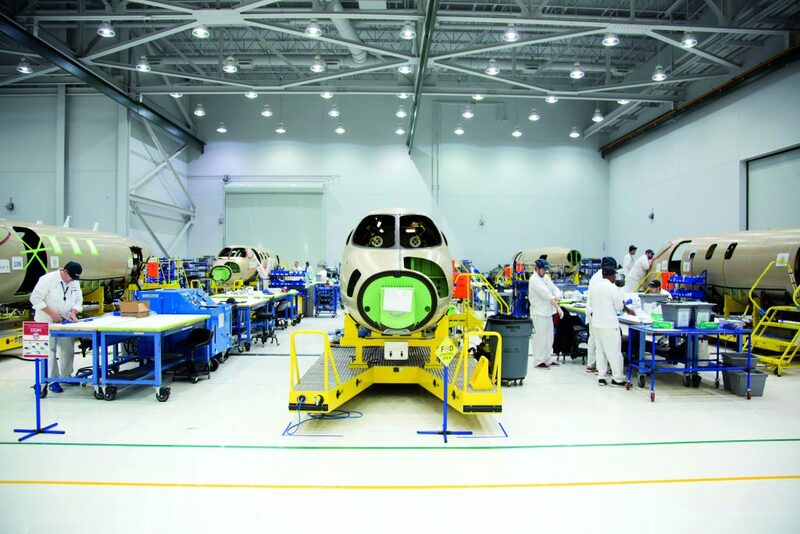 After years of research and development, testing and design — at one point, the project was in danger of being scrapped — the Hondajet was born. Was it worth the wait? Certainly, Fujino who had devoted practically his whole professional life to this project, has reason to be proud. Many of the innovations of the jet came from his concepts, including the Over-The-Wing Engine Mount; the configuration of the wing and fuselage nose and the composite fuselage structure. These aeronautical breakthroughs gave Fujino’s clean-sheet design for the plane several advantages, such as an enhanced aircraft performance, more fuel efficiency and more comfortable cabin and luggage space for passengers. The industry was quick to notice, giving Fujino international awards and distinctions for his designs. 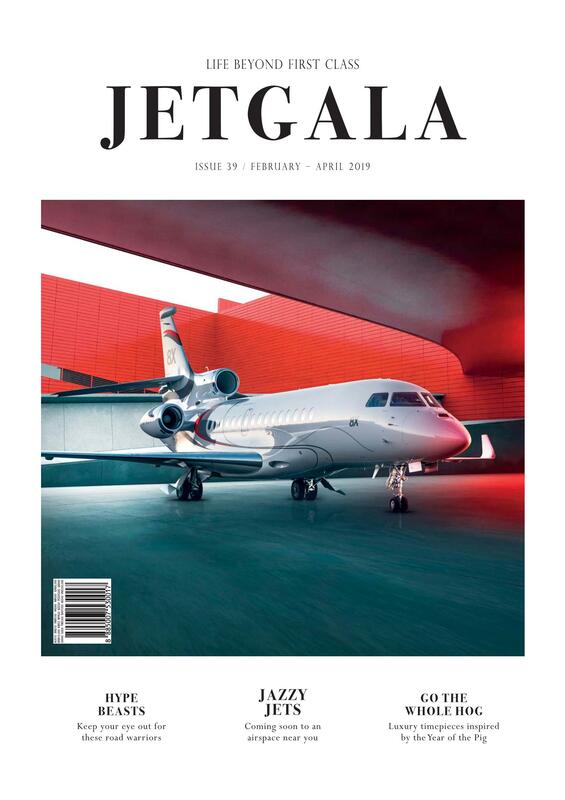 Indeed, the jet, at under five tonnes fully laden, and thus classified as a very light jet (VLJ), with a wingspan of just over 12 metres and a length of 12 metres, is one of the smallest in the market. It’s also very fast — it can almost go vertical in its ability to climb at nearly 4,000 feet per minute. Its size and versatility are its advantages. 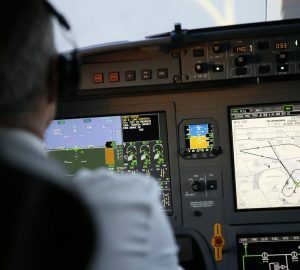 Most private business jets would need two pilots to fly. While this doesn’t sound like it could be a problem, it’s potentially a deal-breaker for someone who, say, wants to fly the family, including the dog, if they wanted to, for vacation by themselves. 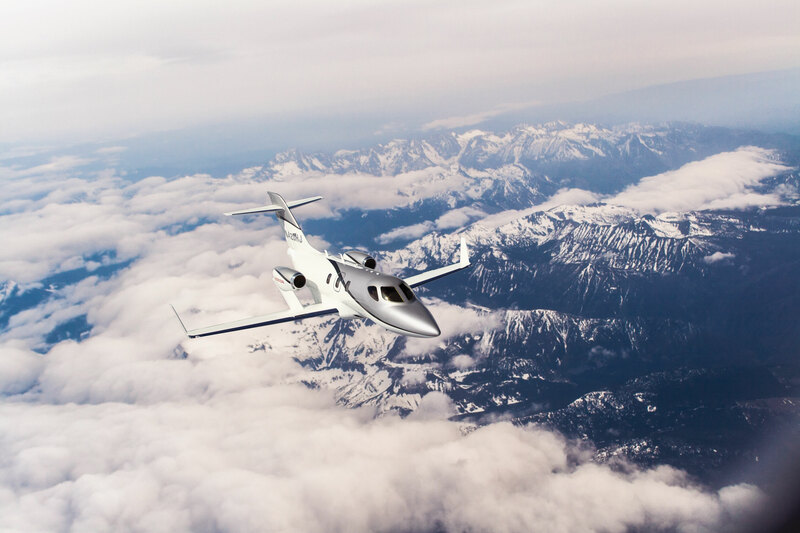 The Hondajet is single-pilot certified, which makes it versatile for a lot of uses. First sketched by Fujino in 1997, the Hondajet is a good-looking craft. 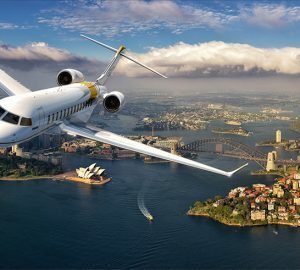 Its nose was said to be inspired by a Salvatore Ferragamo shoe with winglets that make the plane distinctive. “The winglet design [was designed from the concept stage] that’s why Hondajet winglets are much larger than other jets,” says Fujino. It also looks different from other jets, which is intentional. For instance, the turbofans are situated on pylons mounted on the wings, rather than on the fuselage as with other jets. This Over-The-Wing Engine Mount, gives the jet many advantages, such as increasing interior space, reducing vibrations. It was a revolutionary design. Once through the little door, the cabin is surprisingly roomy, for a jet of this class. The cockpit has seating for two, while the passenger seats are laid-out club seat style — two sets of two individual seats facing each other. There’s also a jump seat opposite the door. The seats are surprisingly roomy for such a small plane. There’s a proper toilet at a back with a door that slides from the floor for privacy. Graceful touches like a blue porcelain sink and a skylight, allowing natural light in adds elegance to the space. The large windows have electrochromic shades that darken at the touch of a button, should the passenger want it. 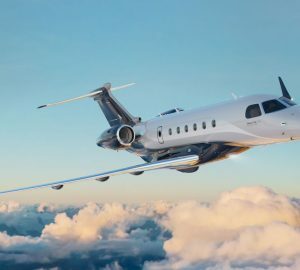 Hondajet’s fuselage are made of carbon fibre and aluminium and while right now, it can comfortably seat six (including one- or two pilots), it could be configured for seven. It was also pretty quiet inside the cabin. After takeoff that was reminiscent, of yes, the thrust of a sports car going from zero to 100 in a second, we were expecting the usual cabin noise in the air. The plane’s nose allows for laminar flow, essentially, the air doesn’t get turbulent and add unnecessary drag. The position of the engines also contributes to the relative quiet of the plane. The final verdict? Michimasa Fujino has banked practically his whole career on this plane. The result is nothing short of impressive.